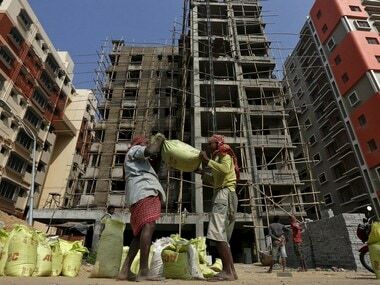 Mumbai: Strong order inflow in the last couple of years and a huge pipeline of projects to be awarded in the infrastructure segment, has led rating agency ICRA to give a stable outlook to the construction sector. According to the agency, the order inflow supported by increased government spending towards infrastructure has resulted in the order book position of most of the construction players is currently adequate to provide medium-term revenue visibility. "The construction companies are likely to witness significant opportunities from the railways, ports, urban infrastructure and airport segments," it said in a statement issued here on Wednesday. In the railways segment, besides the core capex, the station redevelopment and the recently announced bullet train project is expected to provide significant opportunities to the construction companies, the agency said. Similarly, in the road sector, adequate pipeline of projects for development and upgradation of the national highways and state highways exists. The Bharatmala Pariyojana project itself is expected to provide large opportunities for the construction sector as it is the largest road development programme in India with a planned investment of Rs 5.35 lakh crore. "With a huge pipeline of projects to be awarded in the infrastructure sector, the new order inflows for construction companies are expected to remain healthy. However, there can be a slowdown in the pace of order tendering in the months closer to the Lok Sabha general elections due to be held in April/May this year," ICRA said. Besides this, delays in land acquisition also remains a risk to new order inflows, particularly in the transportation infrastructure sector. ICRA also noted that order inflows from non-infrastructure segments like industrial and real estate (excluding affordable housing segment) is expected to remain muted, with weak private sector capex growth. 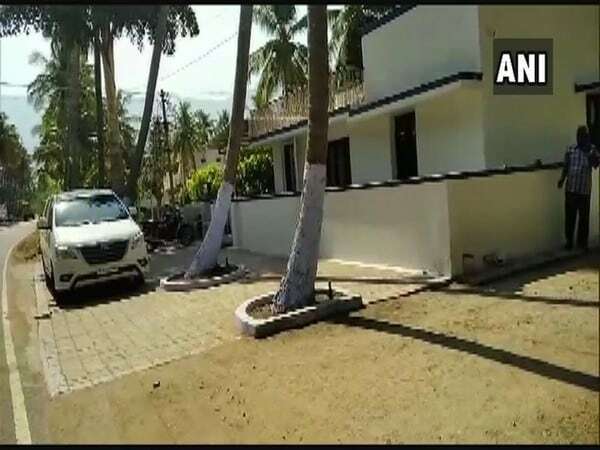 "On the execution front, being an election year, strong focus is expected on execution which, along with healthy order-book should support growth in operating income of construction companies in the first half of calendar year 2019, though it could witness moderation post elections till stabilisation of new government at the Centre," it said. Furthermore, many road projects awarded in 2018 and awaiting appointed date are likely to start execution in CY2019, which will support execution. "However, construction companies which have leveraged balance sheets and stalled or slow-moving projects, would continue to face challenges," it noted. 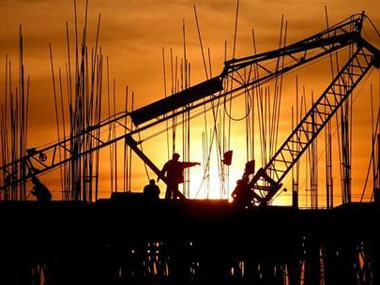 ICRA further expects the credit profile of construction companies to remain stable in the short to medium-term.